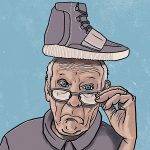 A while ago, we’ve asked a painful question: Are you too old to be a sneakerhead? Now let’s turn to the other end of the spectrum. Can you be too young? Do you need knowledge, experience or wisdom to be part of the scene? Please form your own opinion and start the discussion. 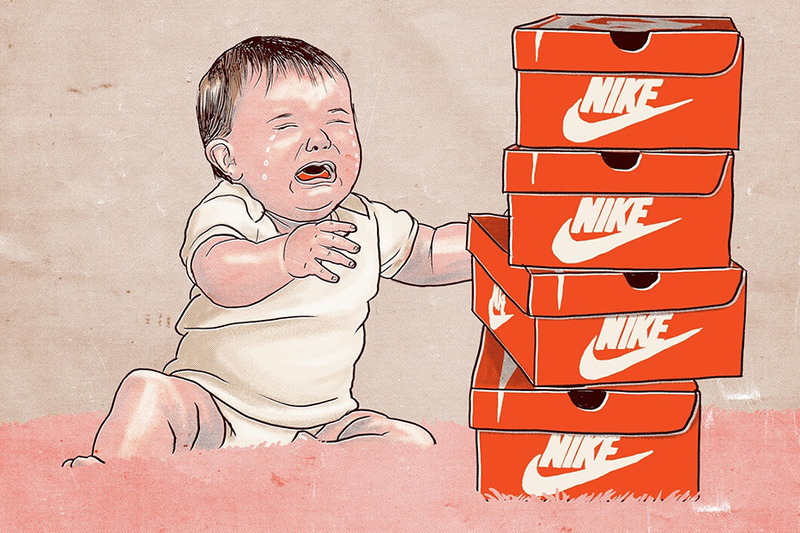 And now keep on reading – here are 9 signs indicating you could be too young to be a sneakerhead. 1. You don’t have your own money: This is common knowledge. If you’re still in school and don’t earn money on your own, who owns the sneakers in your rack? Most likely, the rightful owner is your mom – or your pop. So what does this make you? Definitely not a sneakerhead – probably more of a spoilt brat. 2. You’re living with your parents: This is a simple extension of the above. Even if you do have something you call your “own” money, you’re living a parasite existence under someone else’s roof. You’re basically saving a few hundred bucks a month and you’re spending them on sneakers. Grow up. 3. 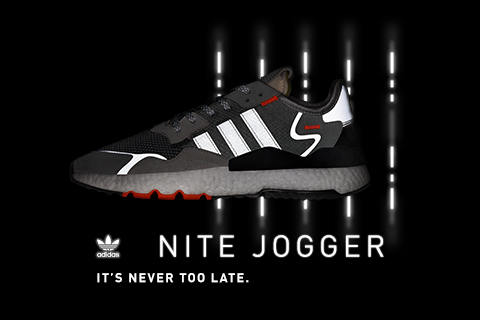 You know nothing about the past: We know you youngsters can’t change the fact that they weren’t around when Tinker changed the world in 1987or when dudes were actually jogging in Gel Lyte IIIs. But come on, if you’re into sneakers, you have to have deep knowledge. If you’re all about what’s dropping right now and never look back where we come from, you don’t deserve your place in this scene – yet. 4. You haven’t seen trends come and go: You’re not to blame for your young age. But if you haven’t seen one or two trends come and then disappear, you haven’t understood the game. Like Einstein said, the “only source of knowledge is experience”. Get your experience and then enter the conversation. 5. You don’t pay respect: If you don’t respect the older guys in the scene, you haven’t understood the basics about the world. Write this down: Everything you adore, whether it’s Yeezys, Boost or Flyknit, every little thing was built on something done in the past. You owe everything to the older generation and if you can’t get this straight, you’re too young – for everything in the adult world. 6. You don’t honor vintage: This is an extension of number 5. Know where you’re coming from and respect the past. Vintage sneakers are holy remnants of the golden age when sneakers were first invented – for sports. Respect the originals and the people adoring them because that’s your very foundation. If not, you’re useless. 7. You only know the Swoosh and Three Stripes: Nike and adidas have become the dominant forces in the industry – there’s no way around this fact. If you’re young you tend to think that this is it. But it’s not. You will learn to embrace diversity, as you get older. There’s a world of inspirations and stories coming from all the other brands, even the smallest ones. Understand this. 8. You don’t educate yourself: If you’re 16 and all you know is your daily dose of Internet knowledge telling you about tomorrow and next week, this may not be your fault. It’s the problem of your generation. But being into sneakers is also about knowledge. Read books, subscribe to Sneakers Magazine and try to understand. This is not an advice. 9. 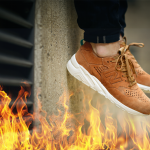 You don’t know culture: You may think that sneakers are a closed world of its own. But this is just because you know nothing about the way things work. This one shoe is part of a whole world of influences coming from design, music, fashion or sports. Everything is cross connected. Like in the famous poem by John Donne – “no man is an island”. You’re not an island either – or else that island would have disappeared tomorrow, you little greenhorn.